You will probably remember that a few days ago, Tom Holland thought it would be interesting to post a video on his Instagram account where he appeared with a tablet that, in turn, sported the Spider-Man logo for the first time: Far From Home, sequel to Spider-Man: Homecoming. The above caused a stir on all fronts and even the actor had to leave to apologize for the error. 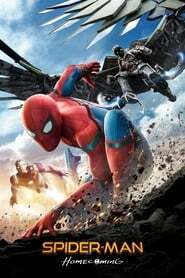 Now and without any other remedy, Sony has confirmed that in effect, the movie will carry that title. 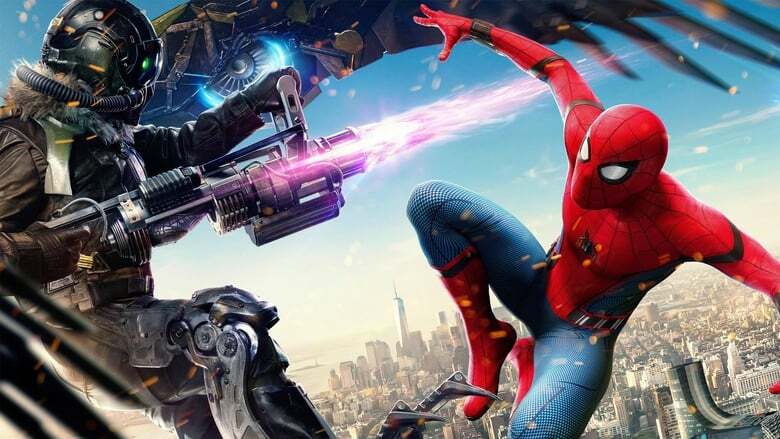 Through a press release, Sony Pictures confirmed that Spider-Man: Far From Home will be the next film based on the arachnid of which, we know little for now beyond what will be located after the events that occur in Avengers 4, tape that is scheduled to premiere in May of the following year. Well there you have it. The path to Peter Parker’s new adventure has begun. We await your comments on this. Spider-Man: Far From Home opens on July 5, 2019, being part of the strong first semester that Marvel will have on the big screen.